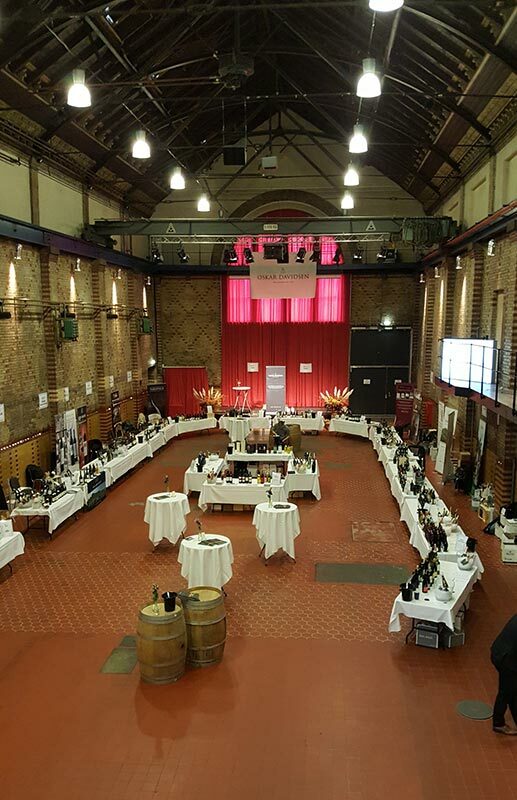 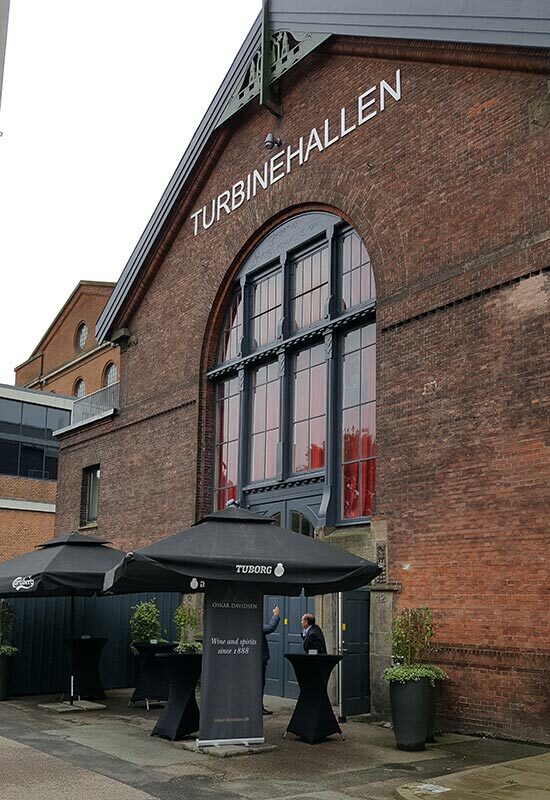 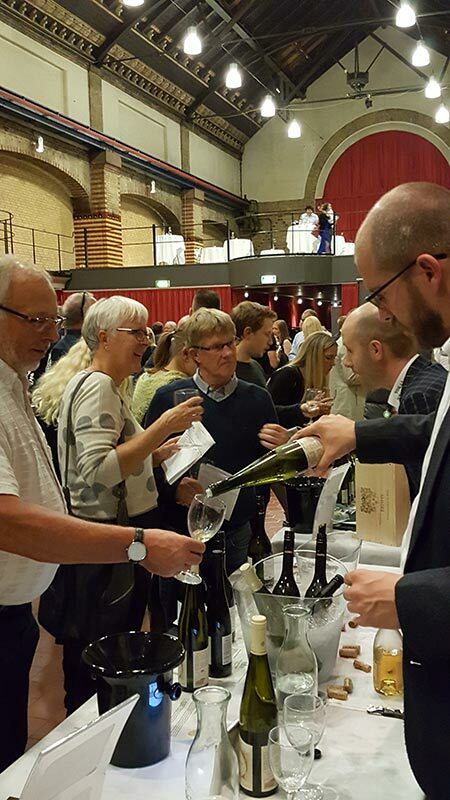 On the last 5 and 6 October took place a major event in Aarhus, Denmark, a Wine Fair organized by Oskar Davidsen and Skjold Burne . 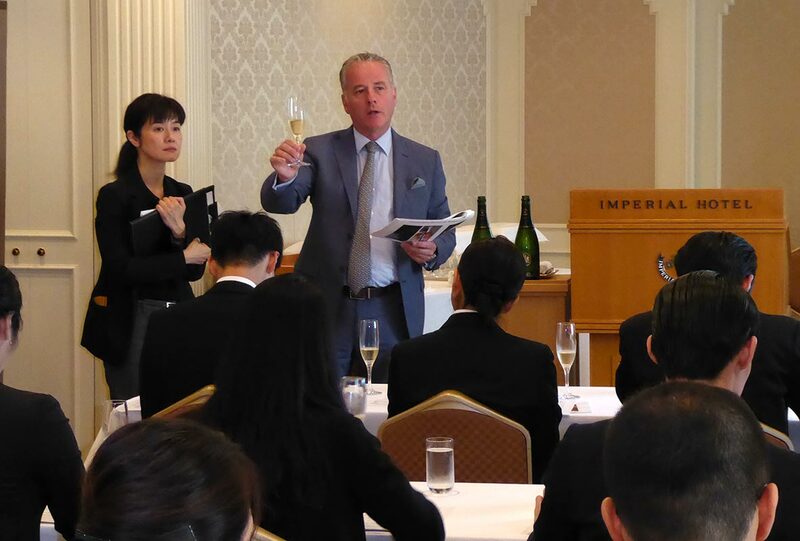 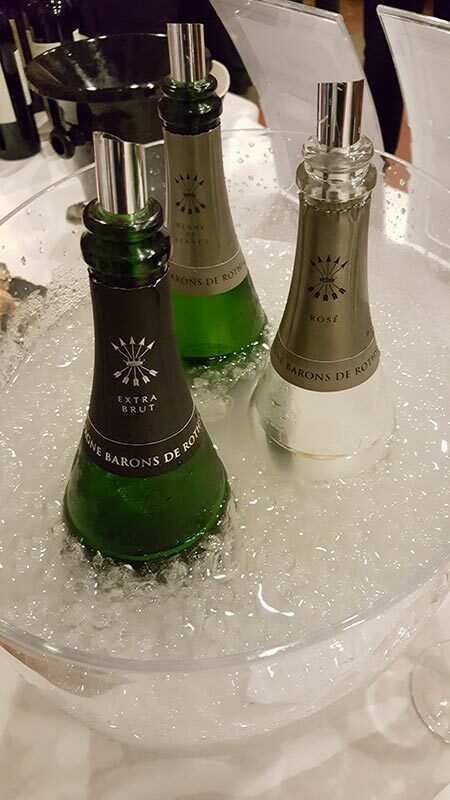 It was the perfect opportunity to present our Champagnes Barons de Rothschild to Danish wine professionals and journalists, as well as champagne and wine lovers with the help of our importer who is doing an outstanding job. 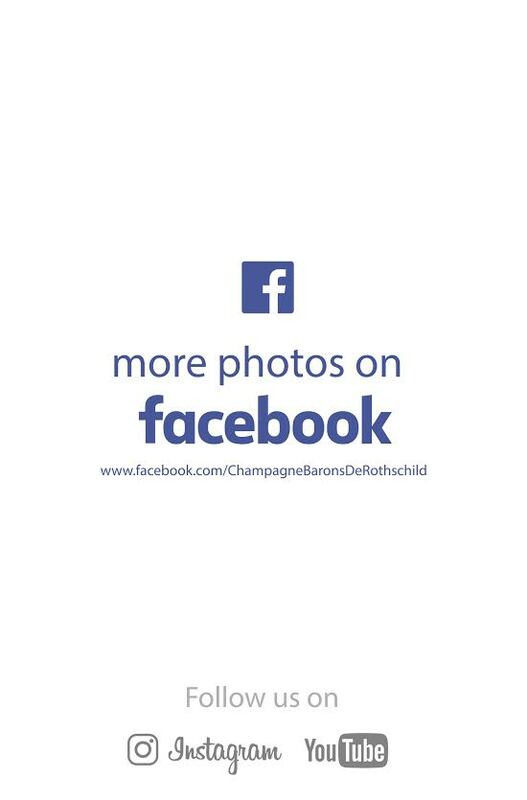 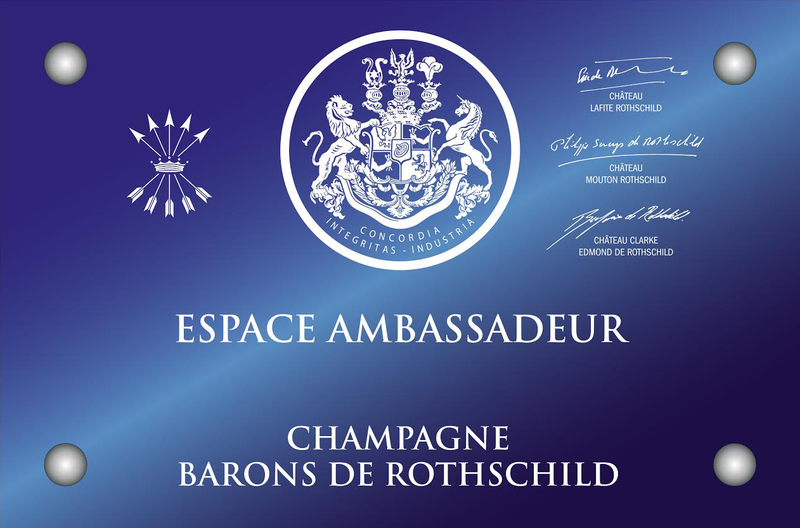 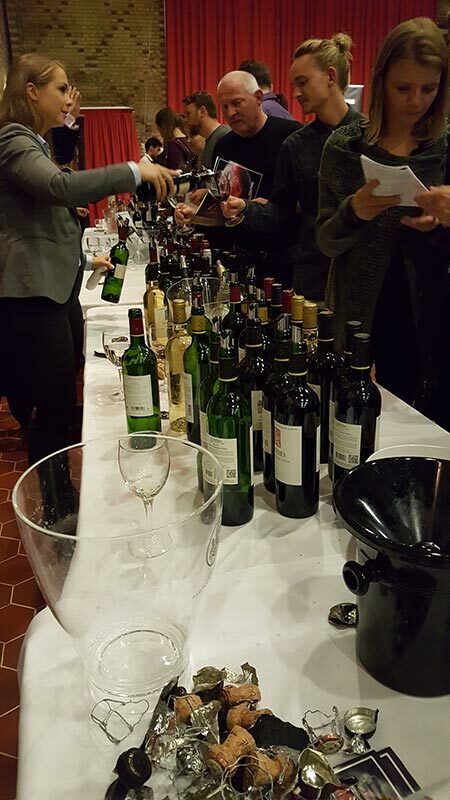 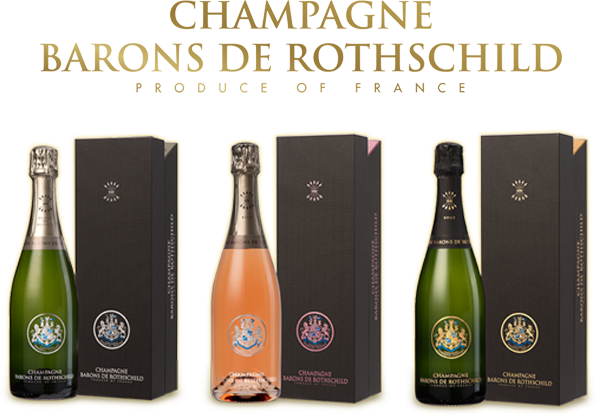 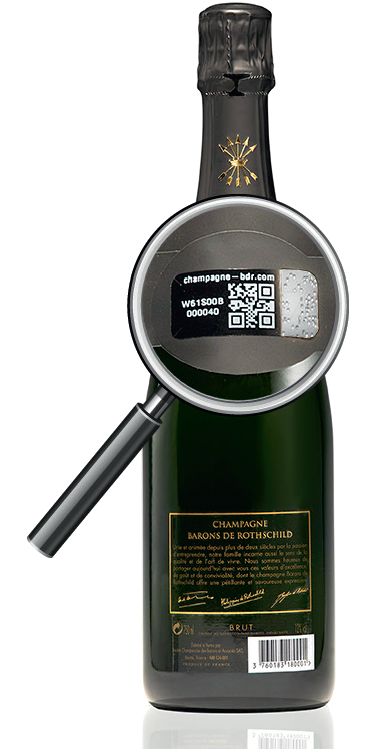 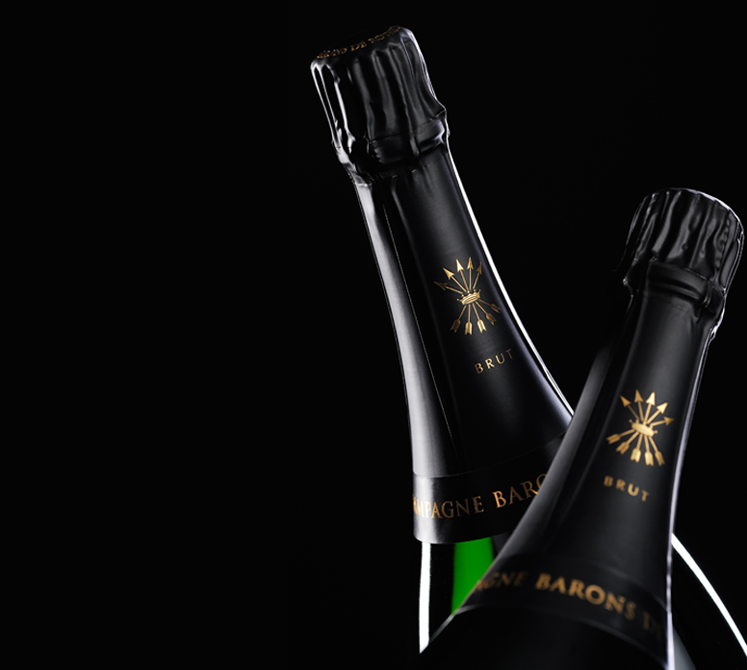 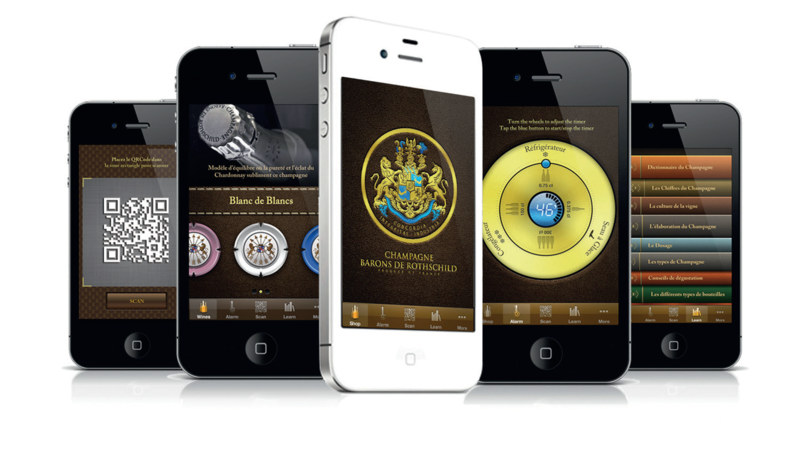 During this event the guests had the chance to discover and appreciate many wines from numerous houses and obviously the complete range of Champagne Barons de Rothschild.